When you select a hotel, you look for thoroughly modern amenities. Updated technology? A must. A locally stocked minibar? Of course. Linens that make you want to stay in bed forever? Definitely. A thoughtful treat that will remind you of your vacation and, hopefully, lure you into a return visit? Standard. But when it comes to the hotel—the actual building—new isn’t always better. Here are four hotels with historic, and utterly charming, vibes. Quarante: Château Les Carrasses looks like it comes straight out of a fairy tale. 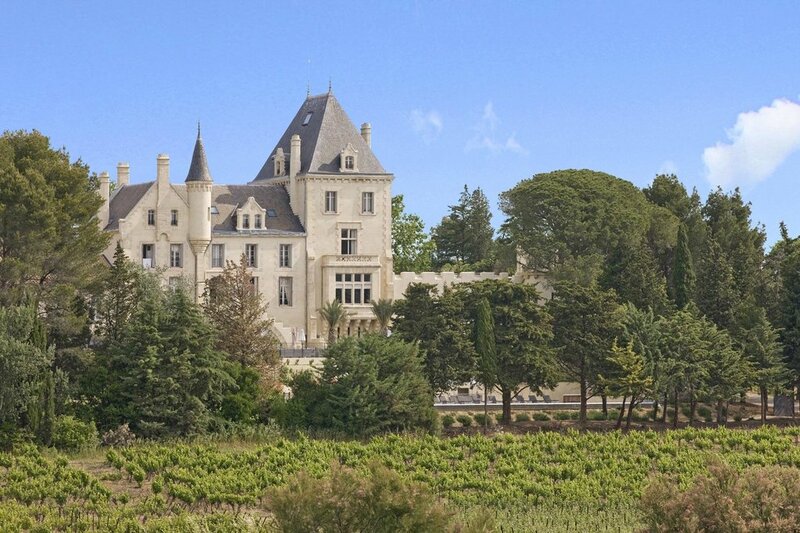 The limestone château sits on nearly 150 acres full of vineyards, orchards, and gardens. Cycling and hiking trails wind through the hills and the forests. The air smells like honeysuckle and jasmine. On a clear day, you can see the Pyrenees in the distance. A few years ago, the abandoned French estate was turned into a romantic hotel. 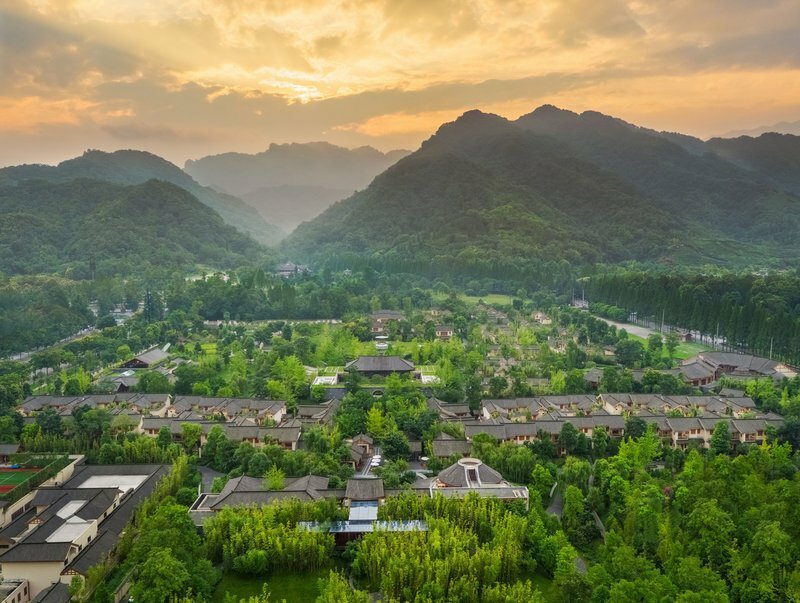 Qingchengxiang: Six Senses Qing Cheng Mountain looks like a traditional Chinese village. The heart of the resort is a pretty main square. It’s surrounded by low, cream-washed buildings with wooden beams and upturned roofs. Spacious suites have high ceilings and lots of sunlight. While the natural palette in the simple wooden furniture and white linens is only interrupted by a lime green daybed with lemon pillows. 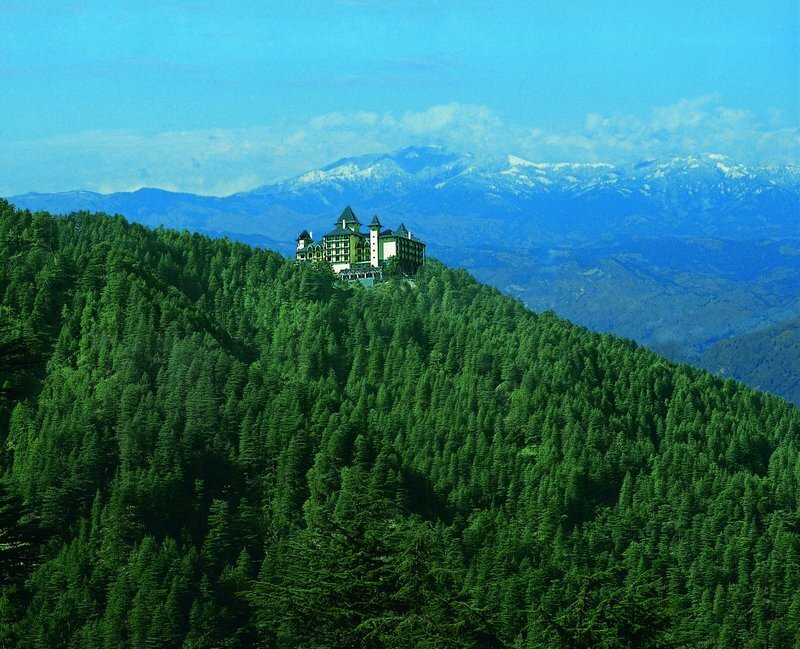 Chharabra: Wildflower Hall is a grand hotel in the Western Himalayas of India. The hotel used to be the summer residence of Lord Kitchener. Its 23 acres, full of landscaped gardens and aromatic cedar trees, sit 8,250 feet above sea level. Plus the property is part of the Shimla Reserve Forest Sanctuary, an area that’s home to untouched woods, apple orchards, and barking deer. 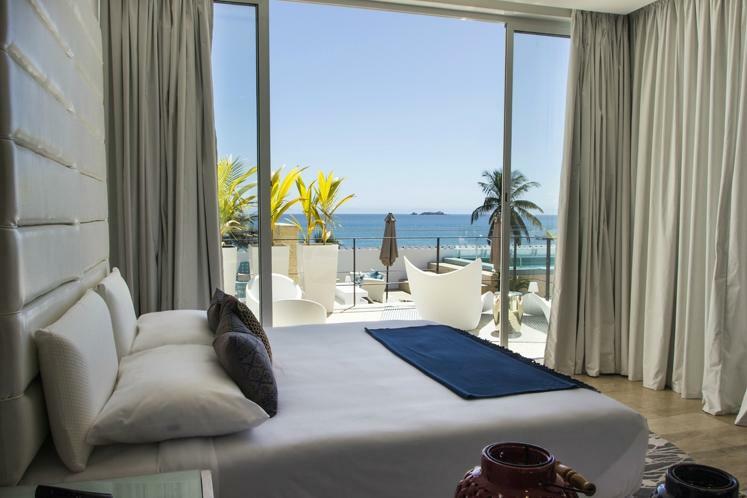 Pampatar: Hotel Boutique Isabel La Católica was built around old stone walls that once housed captains’ quarters. Its 14 rooms surround an open central courtyard. The restaurant is considered one of the best on the island. But your favorite spot is probably the pool. From the tiered rooftop space, you can see Margarita Island’s fortress in one direction and its lighthouse in the other. But this Venezuelan spot will have to remain on your wish list for now.